William Davies is a consultant with NEF Consulting. His academic background is in sustainable development, environmental policy and natural resource management, especially in a coastal and marine context. 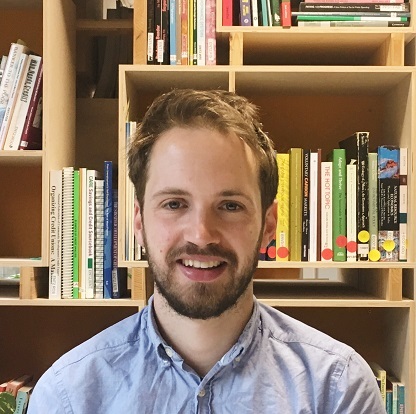 His work involves measuring and evaluating social impact and developing innovative ways to better integrate social and environmental aspects into economic modelling. This includes clients and topics as diverse as small-scale fishing fleets, the health sector, national park authorities, environmental NGOs, charities and construction firms. Away from work, he is never happier than when riding his bike; be it cycling amidst the smog and bustle of rush-hour London traffic or the serenity and peace of remote, coastal Iceland. Estimating the socio-economic contribution of small-scale fishing fleets, aquaculture and charter boats. Examining the sustainability of Common Fisheries Policy’s external dimensions. Researching the social and economic impacts of Regional Seabass Management Plans. Developing climate change risk profiles for a range of Asian countries. Developing SROI and SCBA models to assess a range a projects from local authority employment programmes, national park authorities to climate-adaptation agriculture. Providing evaluation support for crisis support projects across England. 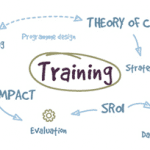 Developing Theory of Change models with numerous public and third-sector clients. Calculating enabled contribution for local community organisations in the UK.